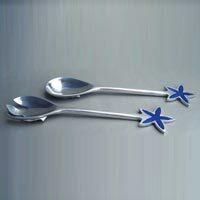 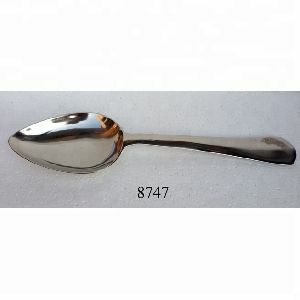 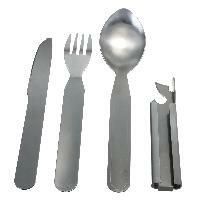 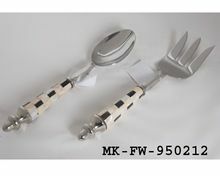 We have in store, a comprehensive range of aluminum salad servers, which is manufactured using optimum quality aluminum. 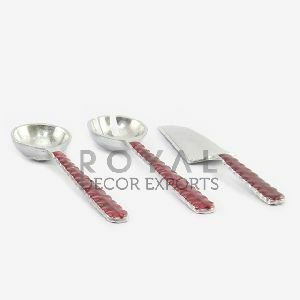 These aluminum salad servers manufactured, exported and supplied by us are known for their innovative and intricate designing. 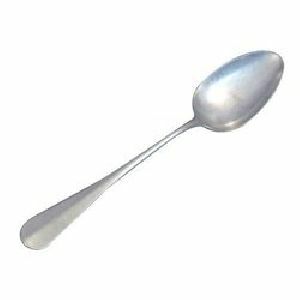 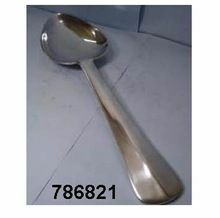 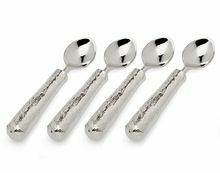 features : attractive appearance high luster perfect finish smooth edges easy to handle applications : hotels restaurants homes available in different sizes : 8"